It’s not just celebrities like Victoria Beckham who are paying for extra space to store their clothes, shoes and accessories. 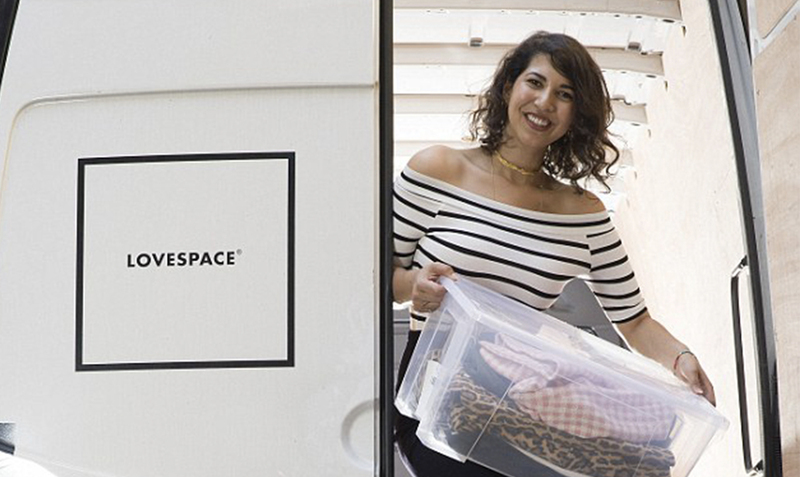 Ordinary women are also using storage services like LOVESPACE as a solution to their bursting wardrobes – especially in London where high property prices mean that storage space comes at a premium. The Mail on Sunday spoke to handbag collector and vintage clothes junkie Avigail Collins, 28, who keeps the bulk of her collection in storage with LOVESPACE. 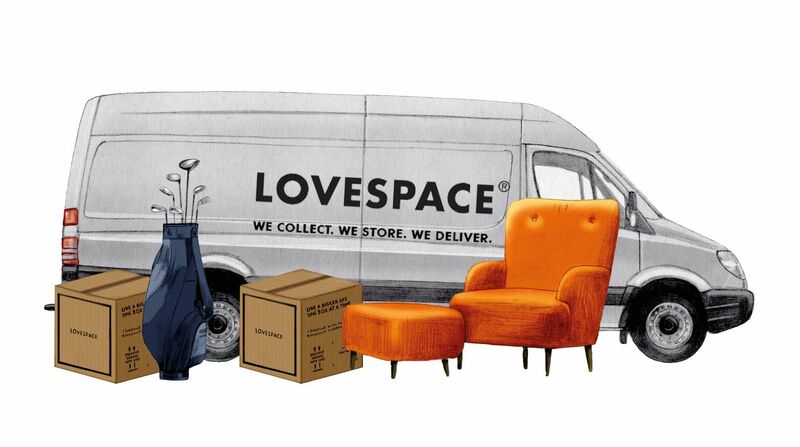 Store your clothing and accessories collection with LOVESPACE for just a few £s per month, with free collection from your door! Get an instant storage quote here. Read the full Mail on Sunday article about clothes storage services here.